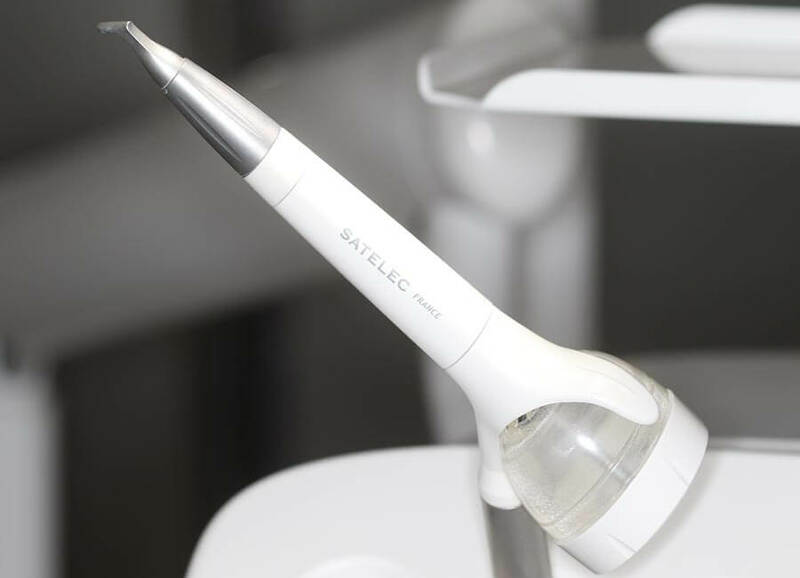 Teeth cleaning, the high-tech way. We’re delighted to be able to offer cutting-edge AIRFLOW polishing in Haslemere, for a faster, gentler and more effective clean. Providing an enhanced alternative to a traditional scale and polish, AIRFLOW uses a fine stream of air mixed with water and powder to polish your teeth, remove plaque from areas brushing often misses, and gently lift away stains. In addition to treating gum disease and giving your teeth a thorough clean, AIRFLOW is great as a preparation for teeth whitening or to maintain its long-term results. AIRFLOW may also be recommended if you’ve had restorations or dental implants – all of which require careful monitoring of oral hygiene. It’s is also great for anyone who wears braces, enabling us to clean more effectively during treatment, and restore your enamel to full health afterwards. The first sign of a dental problem is usually a toothache – and unless you have experienced an accident, it will mean that gum disease or tooth decay have been progressing unnoticed for some time. Gum disease and tooth decay – the main causes of tooth loss – are entirely preventable if you take measures to control plaque in your mouth, and that’s where your hygienist comes in. 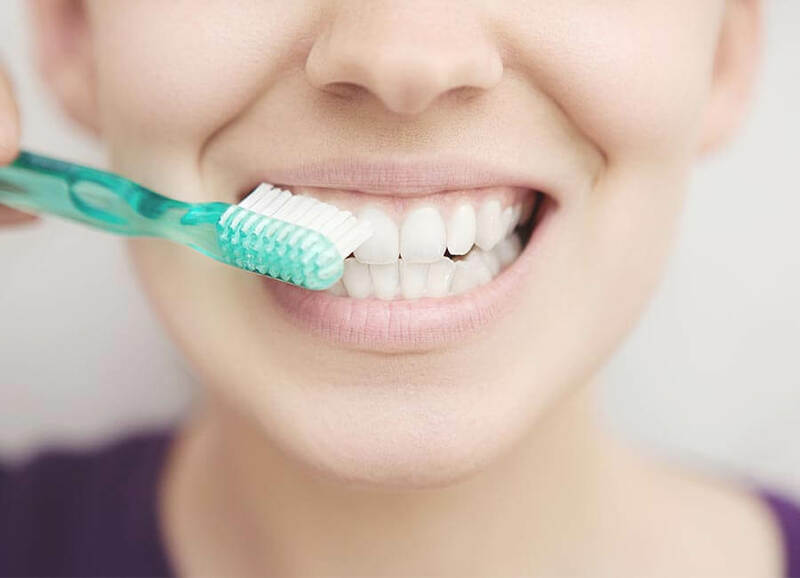 In addition to giving your teeth a professional deep clean to remove plaque, we’ll ensure you understand the importance of a great home hygiene routine, and provide tips, techniques and products that most suit your needs. We’ll also advise you on diet and lifestyle, and can help with bad breath concerns. 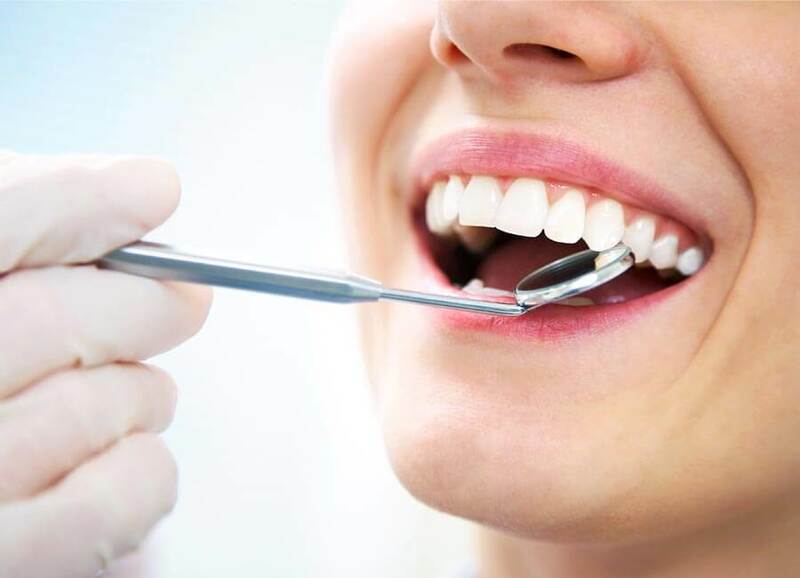 The cheapest and most effective dental treatment is teeth cleaning – brushing for two minutes, twice a day, to remove the sticky film of plaque that continually builds up around the gum line. Floss once a day, and rinse with mouthwash when required. Stick to this routine, and you’ll be less likely to experience cavities or bleeding gums. Left unchecked, cavities will widen, leading to the need for a filling, restoration or root canal. Bleeding gums – a symptom of gingivitis, or early-stage gum disease – can be reversed with good cleaning, but if gingivitis is neglected, it will progress to periodontitis, which requires specialist management to halt the progress of gum disease and prevent tooth loss. What should I know about plaque and tartar? Put simply, plaque and tartar are the root cause of tooth loss. 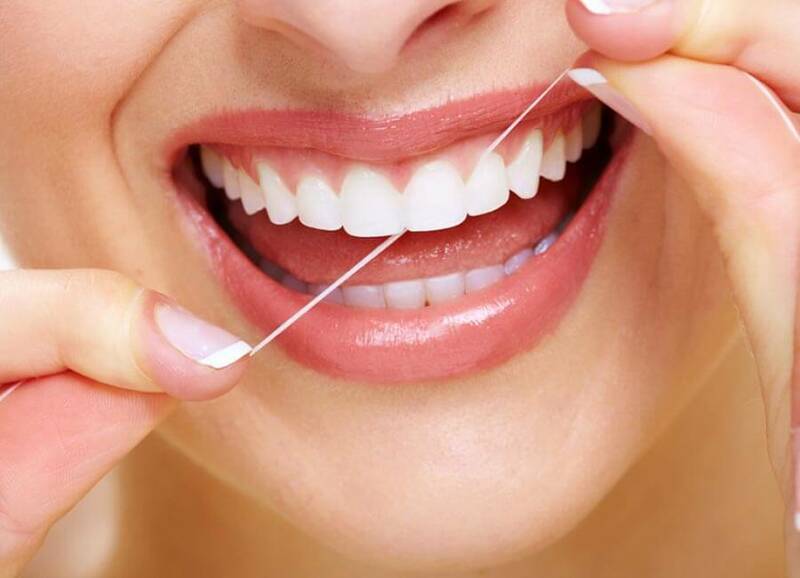 When you neglect your regular brushing and flossing, a film of bacteria – plaque – builds up around the gum line. Caused by the food that remains on your teeth after eating, plaque eventually hardens to become tartar. Together, they attack the tooth enamel, making gums and teeth vulnerable to disease and decay. Plaque can be controlled by daily brushing and regular visits to your hygienist. We generally recommend seeing the hygienist twice a year, though if you’ve had dental implants or tooth restorations, we may need to see you more frequently to ensure your prosthetic teeth are being properly maintained. If you have a history of gum disease then you may be advised to attend quarterly.